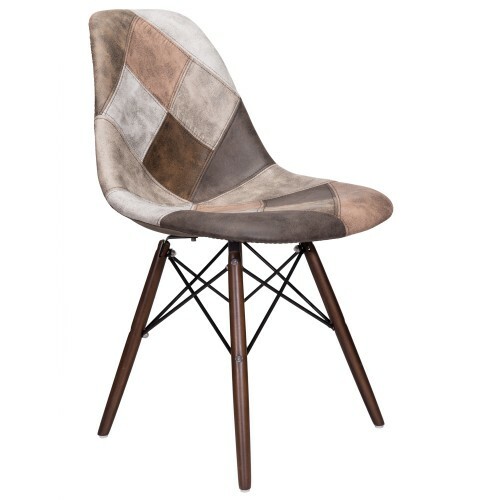 Give an ultra splendid retro feel to your home ambiance by the Mooku Patchwork hand-stitched leatherette fabric accent chair. 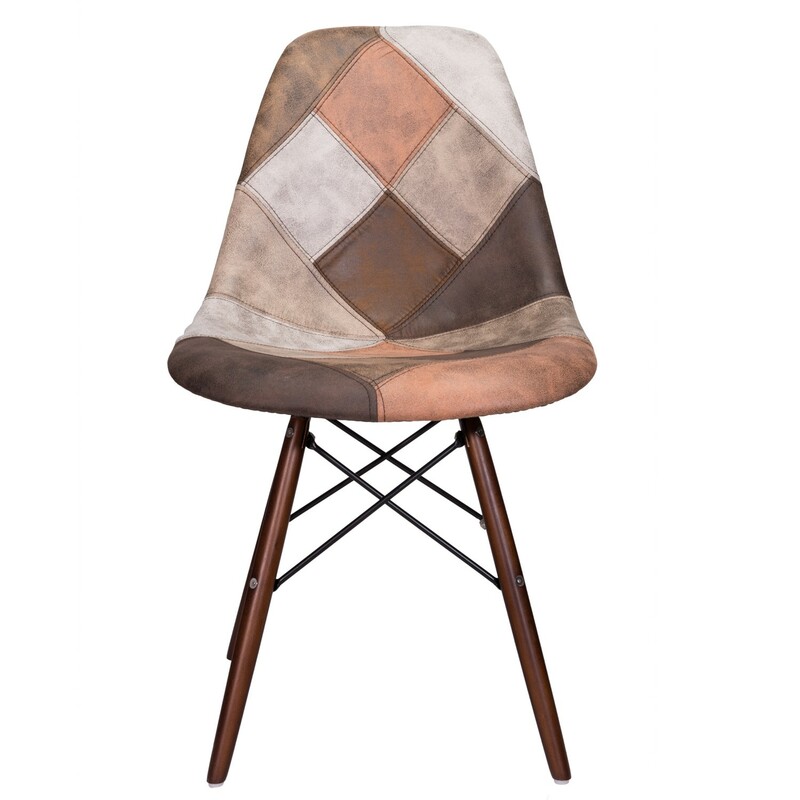 The seat of this chair features multiple complementing colored patchworks which offer a retro yet dazzling and impressive look to it. The beautifully crafted wooden legs with dark walnut finish accentuate its overall look. The unique, stylish, and durable design of the Mid Century Arm Chair makes it one of the most recognizable and popular pieces on the market. Combined with the retro simplicity and the comfort, this chair is a must have in any setting. The upholstery of the chair has a vintage leather feel and touch that others cannot mimic; paired with high quality cushion on the back and seat and superior back support, this one of a kind chair is not only enjoyable to look at, but also ultra comfortable to sit in. 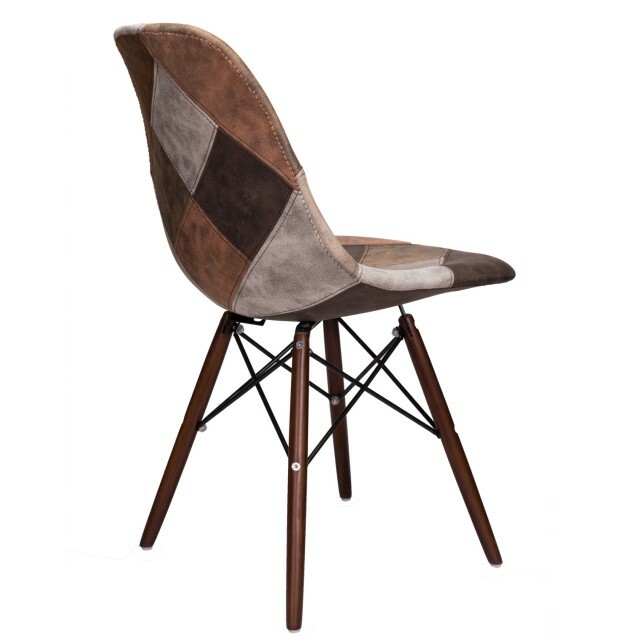 The artisan made dark walnut finished legs are made from sturdy steel and natural beech wood, and seamlessly contrast the leatherette fabric seat for a splendid and elegant look that can literally go well with ANY style of decors. Seat Height: 16.25" | Clearance: 17"
Gorgeous and elegant, these fabric upholstered accent chairs are going to be your signature pieces in your house. 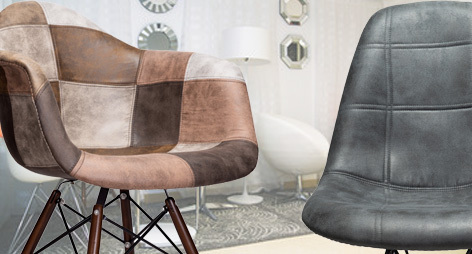 From Mid-Century to Modern Styles, these chairs blend in easily with your decor! 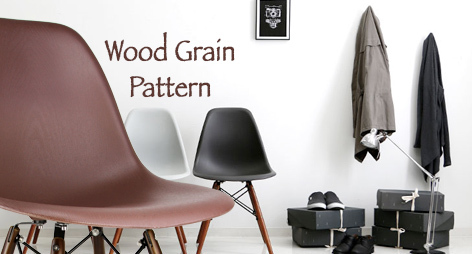 Iconic Mid-Century Modern design meets Natural Wood Grain Pattern. 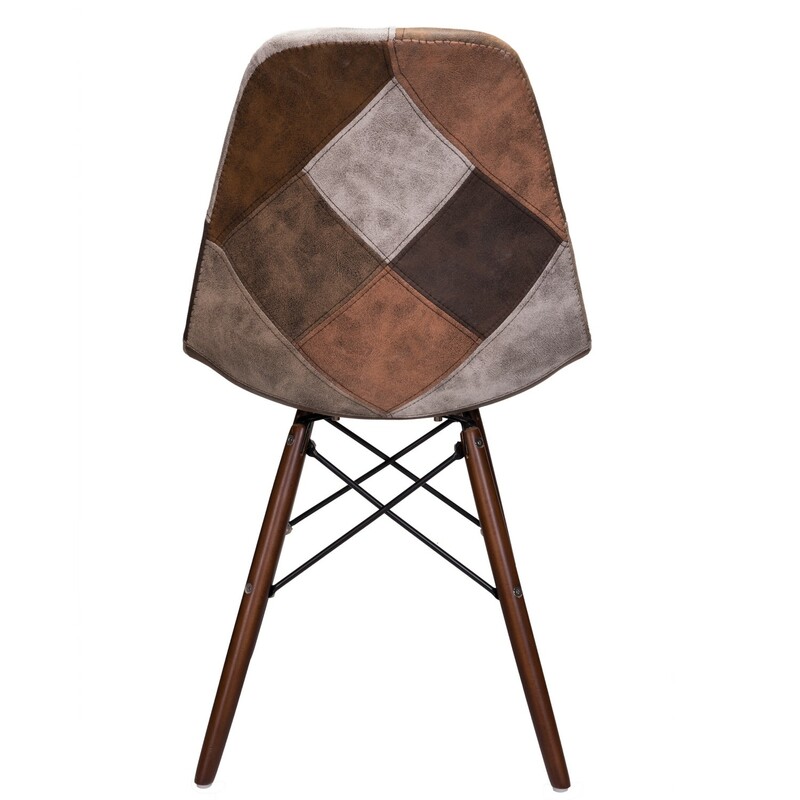 Seat is embossed with Wood Grain pattern, adding that touch of Nature to the classics. Highest quality of seat and leg materials, guaranteed to work great with any décor styles of yours. 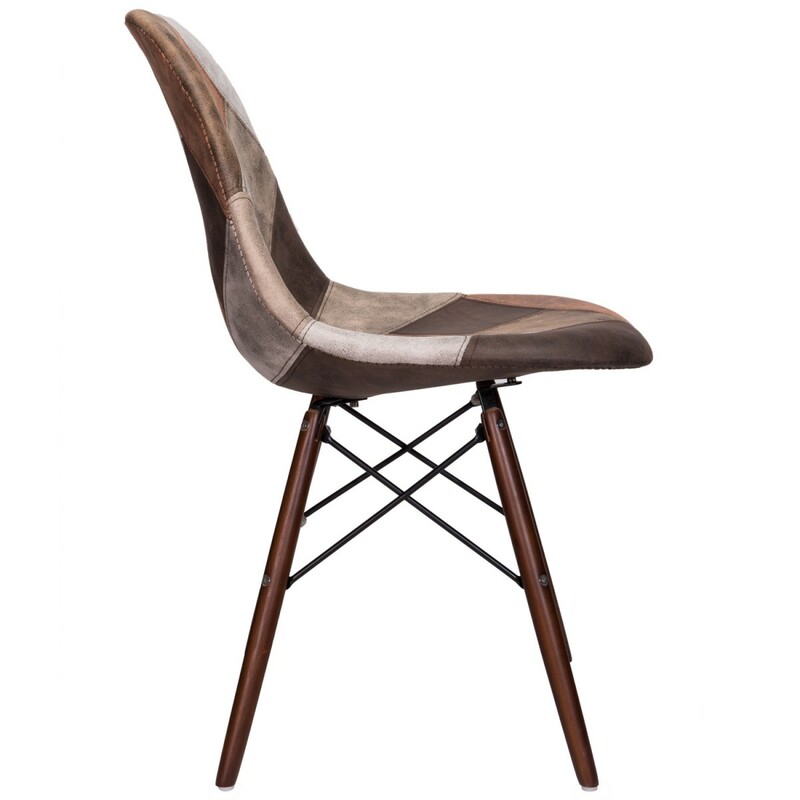 The Nature series also come with other seat colors without the Wood Grain pattern for your needs. Versatile and sophisticated, our Hebe Series modern Scandinavian designer chairs may be your best choice for 2017 décor. 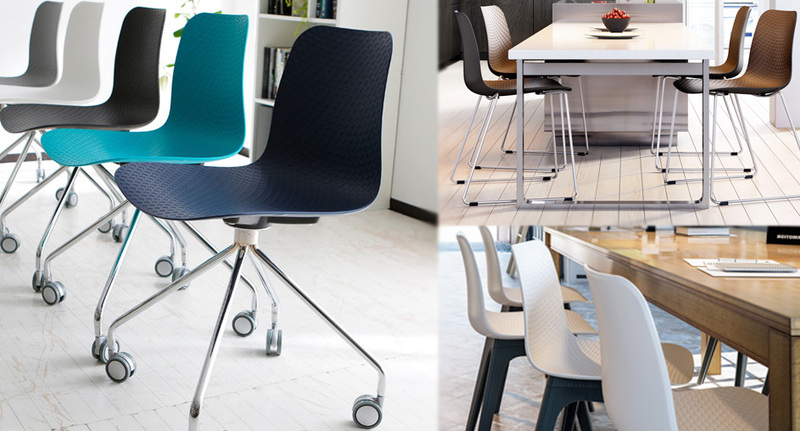 Offers in Office Chair and Dining Chair versions, the Hebe can literally blend in to any settings. 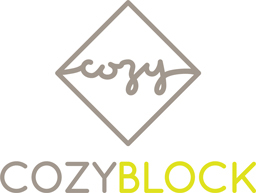 Vibrant seat colors and leg options to suit your very needs!